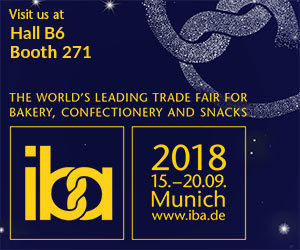 Dijko Ovens BV will exhibit at the 2018 IBA Bakery Fair in Munich, Germany, which will be held from September 15th till September 20th 2018 in Munich Germany. We would like to invite you to our booth 271 in hall B6. For more information about IBA 2018, please visit the IBA 2018 website here: www.iba.de.